6 PM: Movie Night-Peter Rabbit, Holland Auditorium at Proctor, concessions provided by Andover Emerg. Ser. Aux. 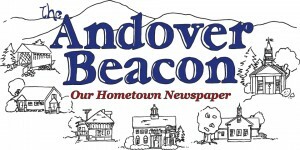 9 AM–1 PM: Historical Display at the Andover Hub, 157 Main St.